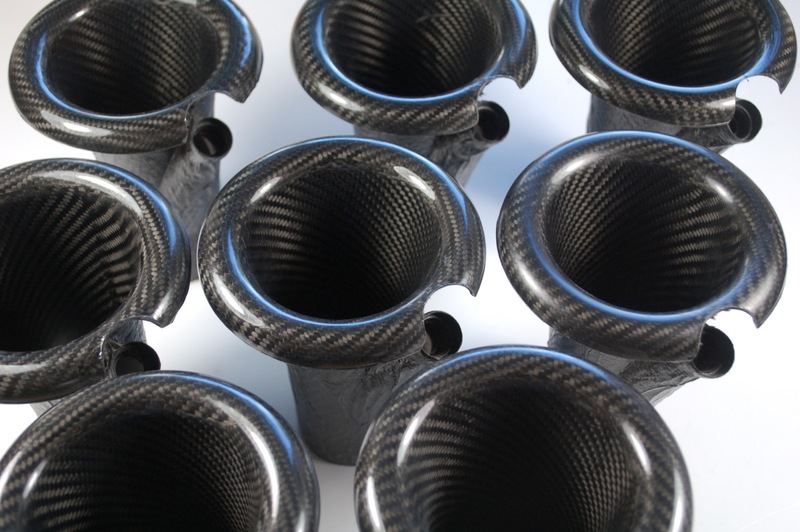 Carbon Fibre Factory - ACT Performance Products - your source for after market TVR upgrades, components and performance accessories. 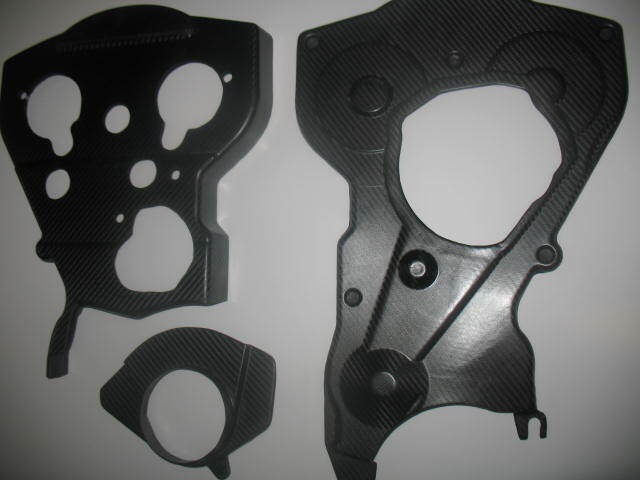 ACT manufacture Carbon components and have design facilities for your application. 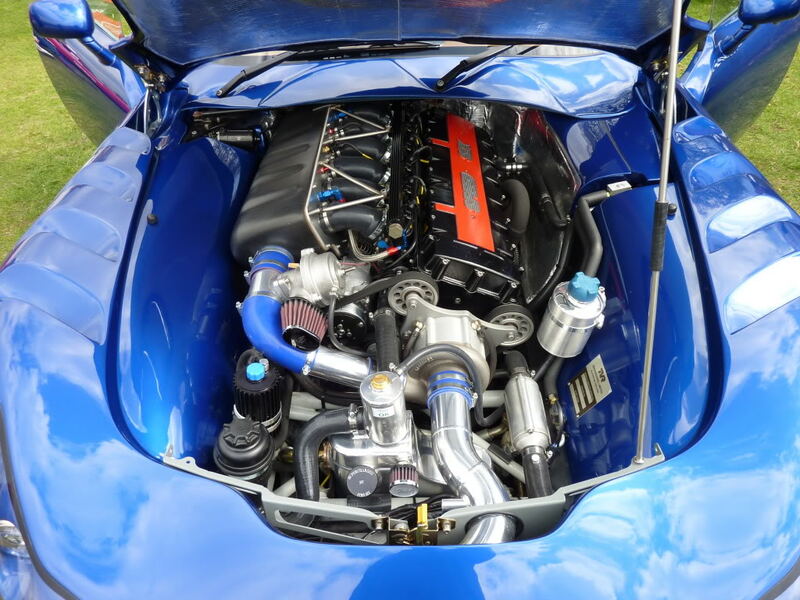 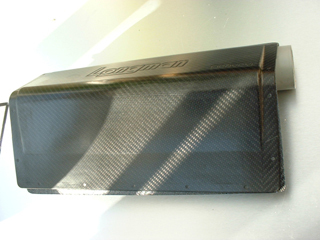 We have a great long term knowledge of carbon fibre, we started in mid 90’s, designing and manufacturing our own Autoclaves, since then we have produced products for motorsport teams from club motor sport to touring car & Le mans vehicles. 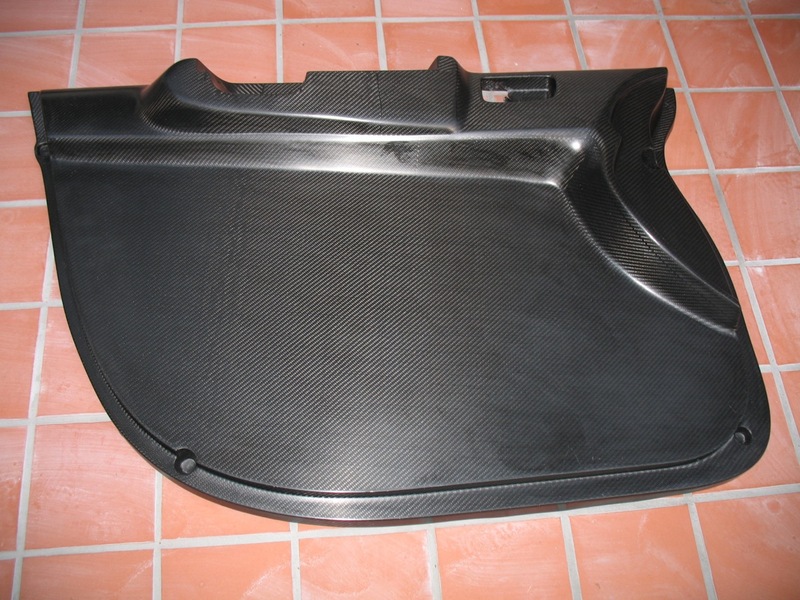 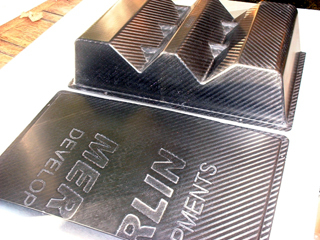 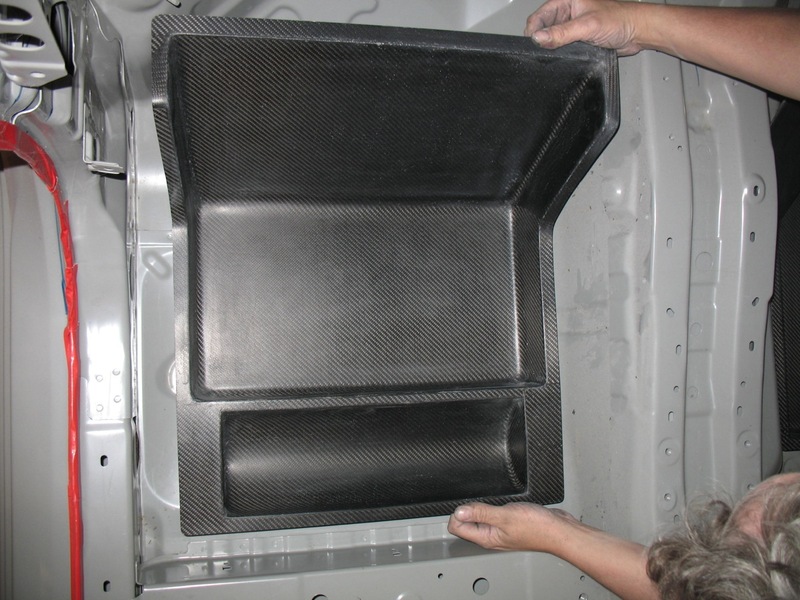 we recently produced floor pans and inner door panels for a world class rally team. 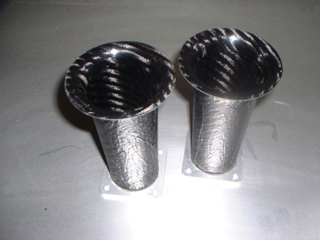 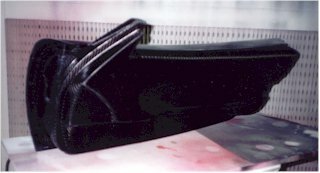 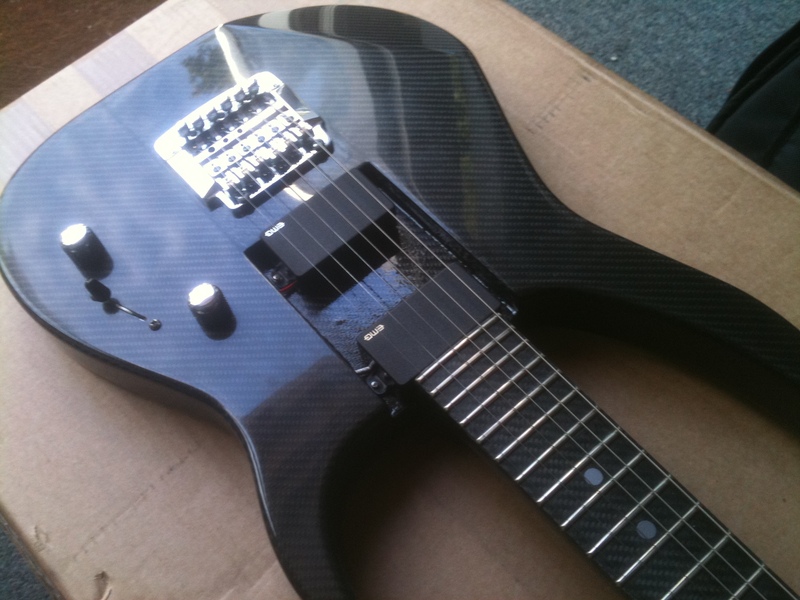 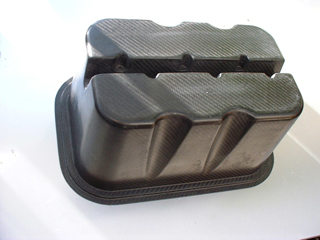 We can also manufacture components for non-automotive use. 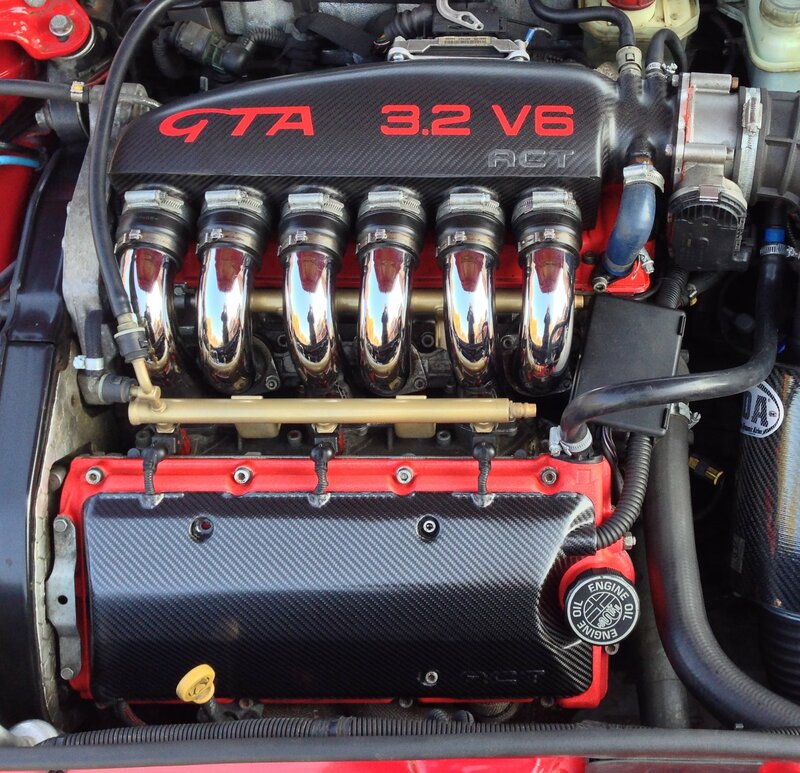 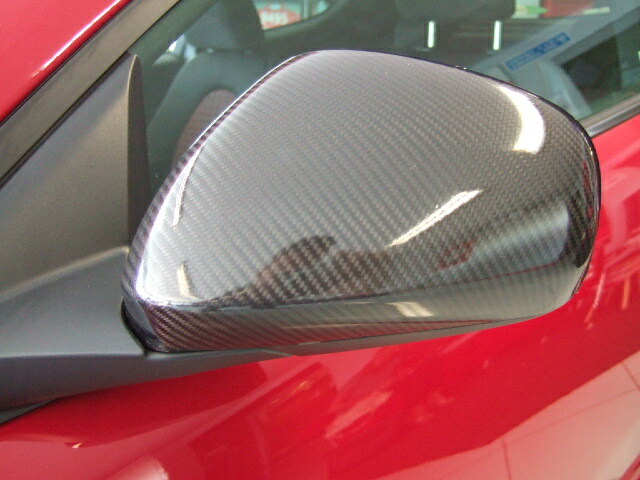 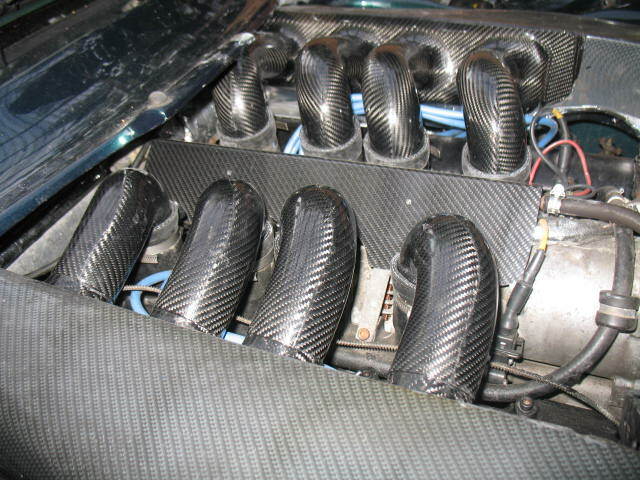 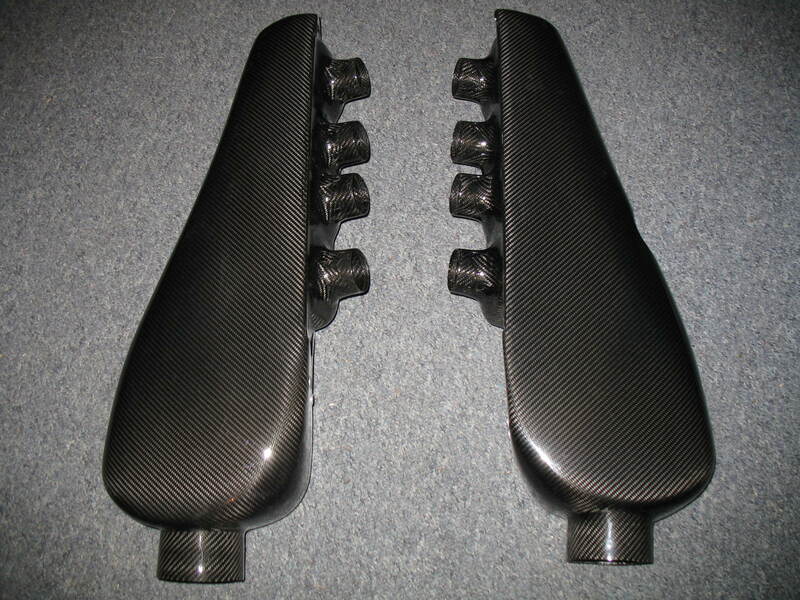 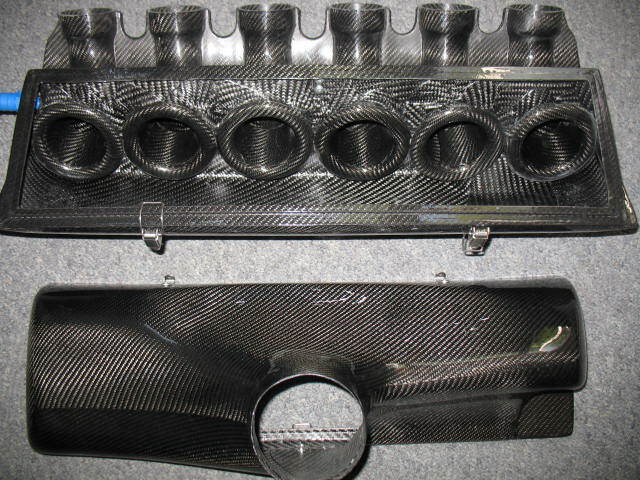 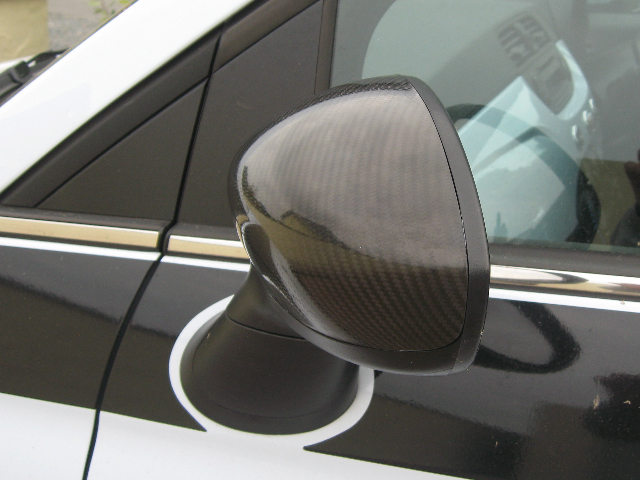 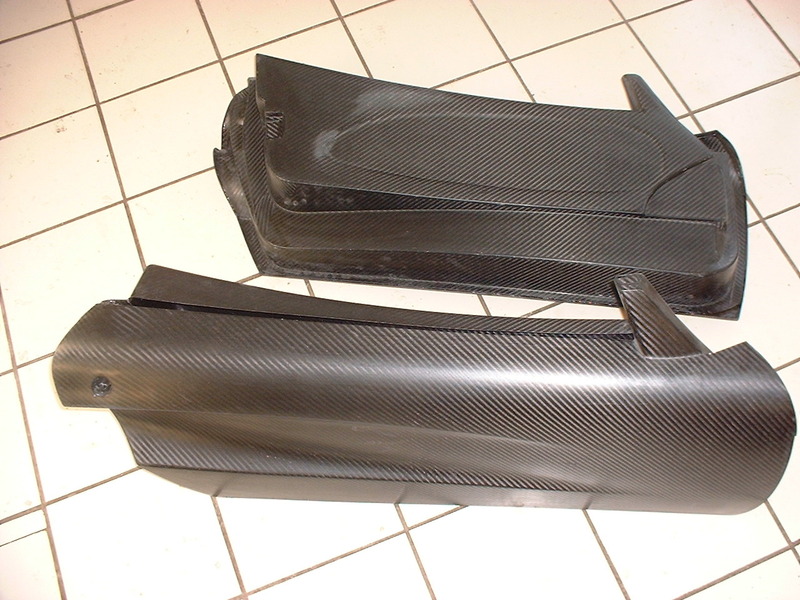 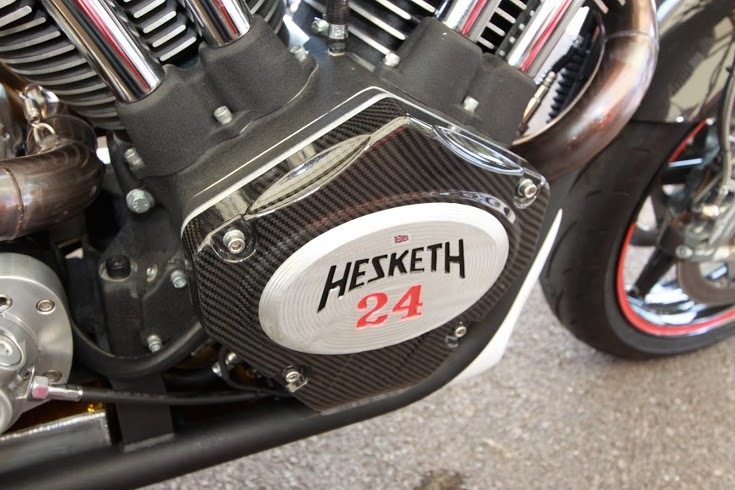 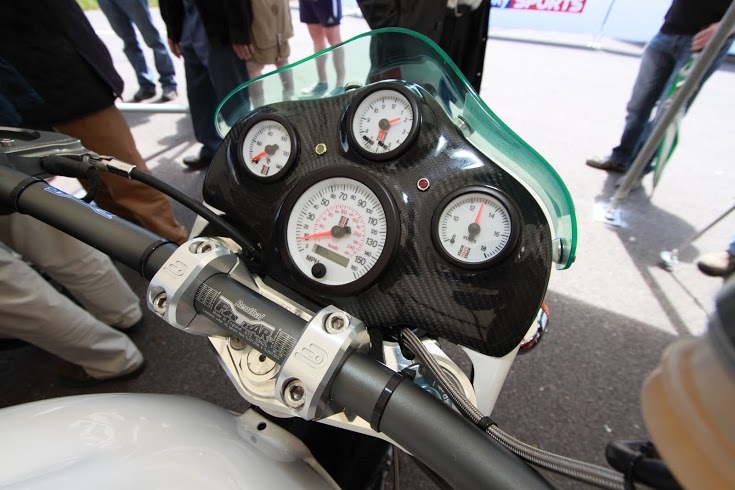 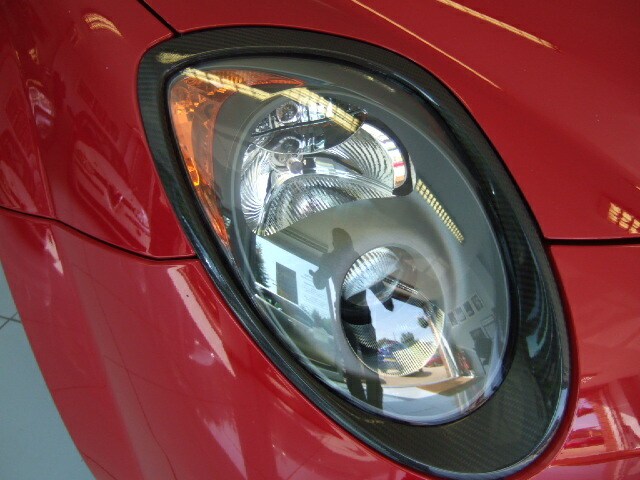 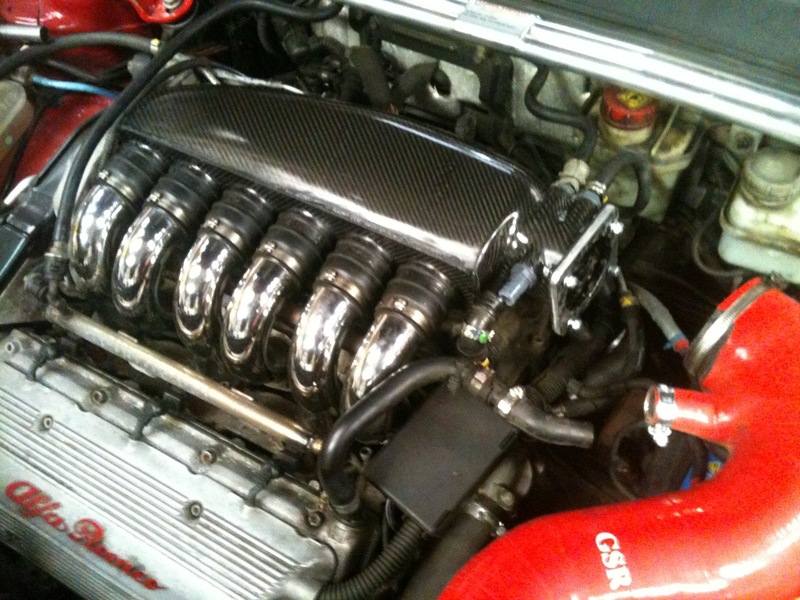 See more of our our carbon fibre airboxes in our shop.